From The BlogA Sunday Thought The Blog #IWD2017 I Help Feed The World. It’s a Special Day Today!! Today, March 8 is a special day. Not only is it my BIRTH-Day, it is also International Women’s Day 2017. I wanted to do a SHOUT – OUT to all Women, but I want to do a special SHOUT-OUT to all Women in Ag. Did you know that women involvement in Ag is growing? Whether they are ranchers, farmers, mom operators, or maybe even a combination of all, women in Ag are special people. I wrote a poem about these special people. Let’s celebrate with a CHEER! and a Poem! Women is Ag is an attitude, really; a pioneer spirit, a Special American brand of Courage. 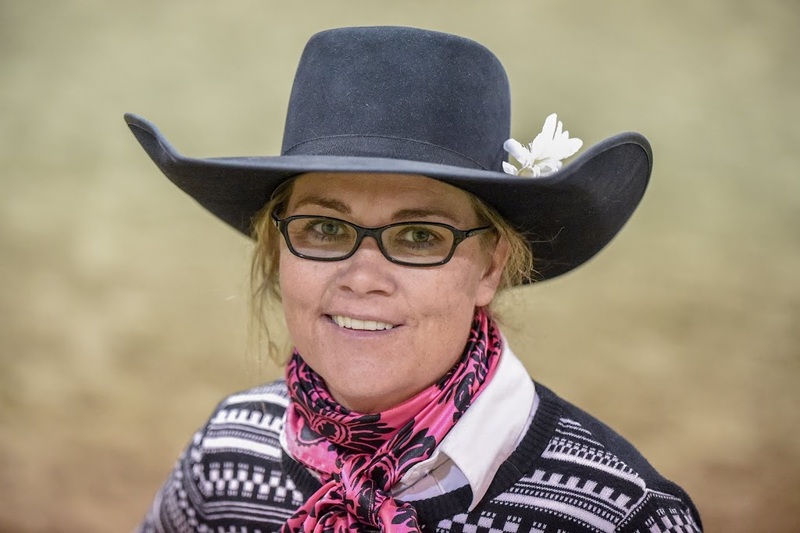 Women in Ag face life head on, she shines her own lights and has no excuses. Women in Ag stand tall, with their head up. They tell their stories by speaking the truth. They defend what they hold dear. Women in Ag might come in all walks of life. A farmer, a rancher, a banker, or a vet, maybe a bookkeeper, and anything in between. So on this day, March 8, 2017, lets all CELEBRATE all Women in Ag!! Women in Ag all play a vital role in the agricultural community and we should all be committed to telling our stories. So on this special day, let’s flood social media with ladies. Audra Mulkern over at AudraMulkern.com has a challenge for us today. Take a picture of yourself, or have someone take one of you, post it your social media accounts on Tuesday, March 8th – International Women’s Day. Make sure your post is public so I can find you and I will re-post, re-gram, re-tweet. Lets show the world what a farmer looks like. Make sure that you check out her page. So will you join me in this challenge?